*This is a silver Dualshock 3 imported from Japan. It looks, feels and works the same as an American version except for the fact that it is silver in color. 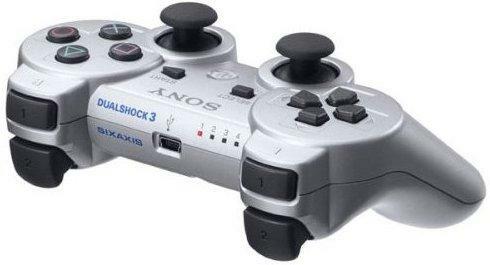 Official Japanese version Sony PS3 Dualshock 3 wireless controller.